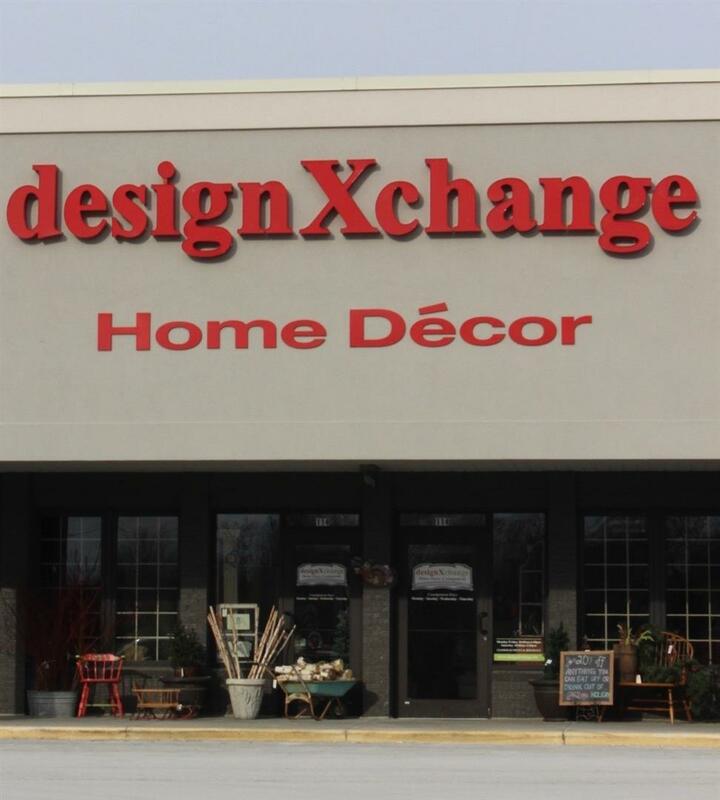 You can get in touch with designXchange at one of our two locations by phone, or by sending us an email using the form below. Click here for driving directions. Our consignment guidelines can be found here. Please attach photos of items larger than a side table for approval. There is a limit of 20 items per day. Consignment accepted from 10 a.m.—5 p.m. Monday – Thursday ONLY. No consignment accepted on Friday & Saturday.